Serviced here, 110 Point Inspection, Excellent Condition, GREAT MILES 28,254! 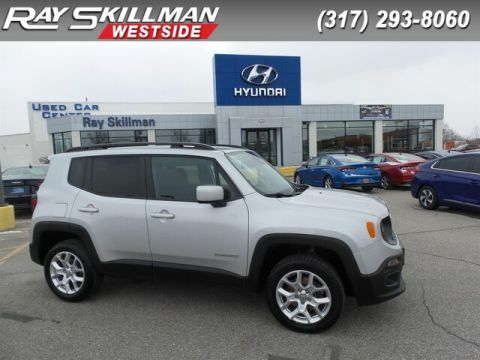 PRICE DROP FROM $18,990, EPA 31 MPG Hwy/22 MPG City! 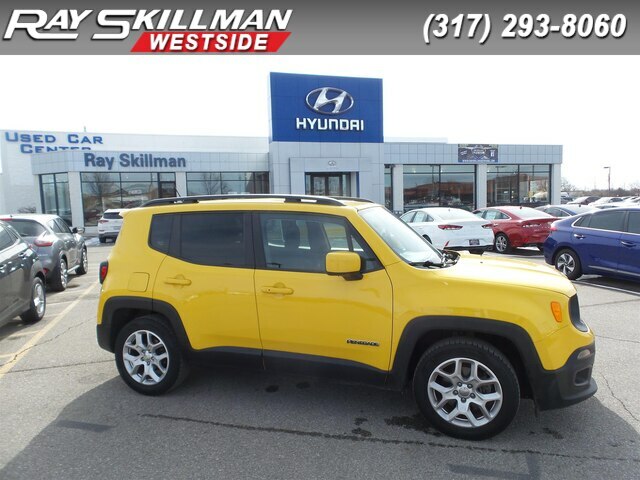 Solar Yellow exterior and Black interior, Latitude trim. Satellite Radio, BackUp Camera, Bluetooth, iPod/MP3 Input, Turbo, TRANSMISSION: 9-SPEED 948TE AUTOMATIC. PASSIVE ENTRY KEYLESS-GO PACKAGE, REMOTE START SYSTEM, ENGINE: 2.4L I4 MULTIAIR, Serviced here, 110 Point Inspection. READ MORE! ENGINE: 2.4L I4 MULTIAIR 3.734 Axle Ratio, Wheels: 17 x 7.0 Aluminum, Engine Oil Cooler, Flex Fuel Vehicle, Tires: P215/60R17 BSW AS Touring, PASSIVE ENTRY KEYLESS-GO PACKAGE Passive Entry/KEYLESS-GO, TRANSMISSION: 9-SPEED 948TE AUTOMATIC Vinyl Shift Knob.